John Deere Depthshaft arm used on models 1560, 1860, 1690, 1890, 1895, 1590, 1990. Replaces JD No. AN282117. Looking for ideal AN282117 John Deere Shaft Arm Manufacturer & supplier ? We have a wide selection at great prices to help you get creative. 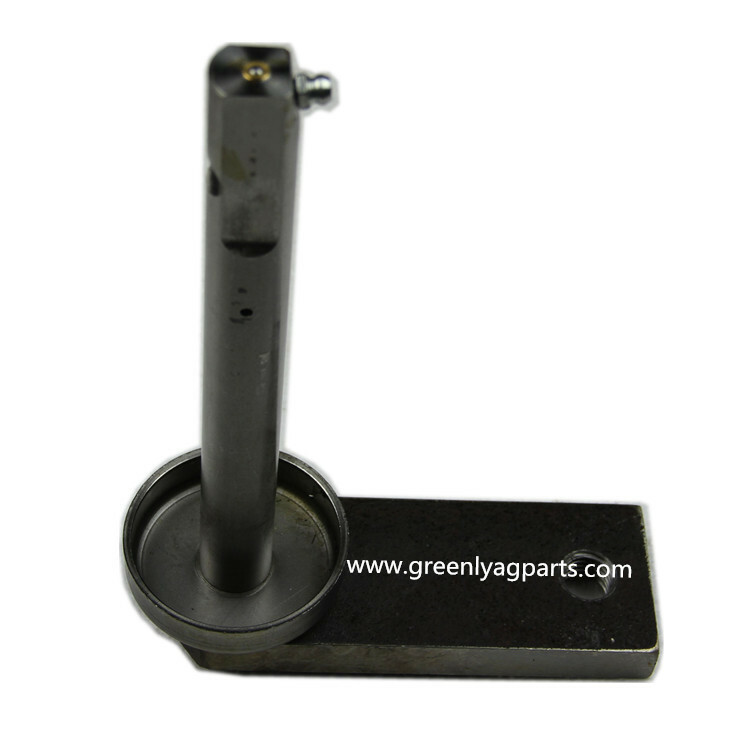 All the AN282117 John Deere Depth Shaft Arm are quality guaranteed. We are China Origin Factory of AA73951 Depth Shaft Arm. If you have any question, please feel free to contact us.